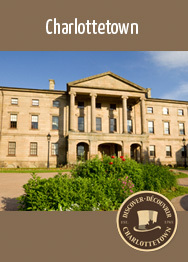 Here you find the best Bed & Breakfasts and Country Inns in Prince Edward Island. 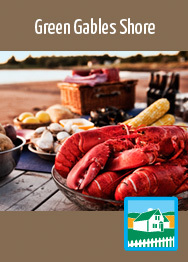 Choose one or more exceptional accommodations within a region, click on the regions below and let your PEI experience begin! 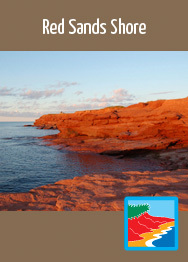 PEI offers festivals, events, ceilidhs, and culinary experiences that capture the spirit and culture of the Island and its people. 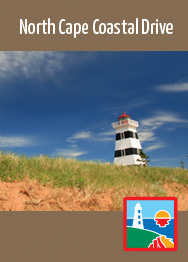 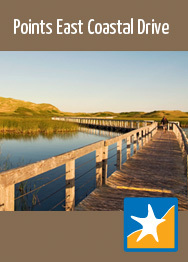 Sandy beaches, golf courses, Anne of Green Gables, lighthouses, lupins, lobster, and laughter are yours to discover.